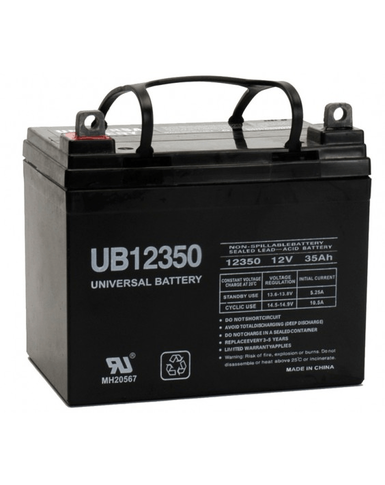 These Universal Mobility Scooter & Electric Wheelchair Batteries will provide you with peace of mind that your Mobility product is being powered by a reliable source. We are now able to provide a variety of battery options, allowing you to find a suitable battery for your scooter or electric wheelchair, whether it be a portable model or heavy duty road scooter. You can use our easy selection guide below to ensure you select a battery to suit you.